Composition: Corn-steep extract fermented by bacteria Bacillus subtilis recombinant strain VKPM V-10641 (DSM24613); sodium chloride; distilled water. 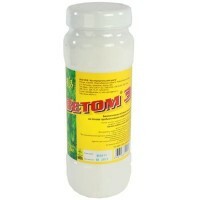 Biological active substance Vetom 1.23 is used as an additional source of probiotic microorganisms to heal a human organism. 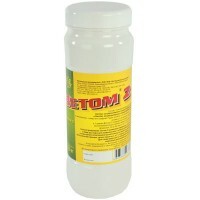 In taking Vetom 1.23 the processes of digestion, absorption and metabolism of iron, calcium, lipids, proteins, carbohydrates, triglycerides, amino acids, dipeptides, sugars, bile salts, and acidity in the gastrointestinal tract come to normal. 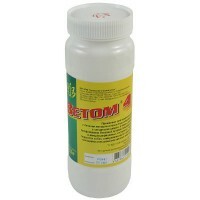 Vetom 1.23 assists a human body to preserve health. Vetom 1.23 is taken through mouth. Vetom 1.23 dosage frequency directly depends on individual health status. The recommended dosage for healthy people is not less than 4-6 drops a day. In the case of diseases the dosage should be increased up to 10 and more drops a day. Take Vetom 1.23 on a regular basis. Vetom 1.23 does not cause habituation. 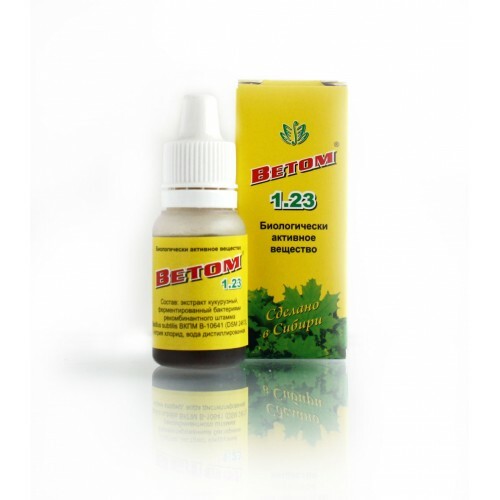 Vetom 1.23 increases efficacy of medicinal preparations and decreases their side effects. A combined oral administration of Vetom 1.23 and antibiotics or preparations containing probiotic microorganisms is not recommended. The combined use of Vetom 1.23 and antibiotics is permissible if different routes of their administration are used, for example, oral intake for Vetom and injection for antibiotic. It is available without a prescription. Vetom 1.23 is not a medicinal preparation.